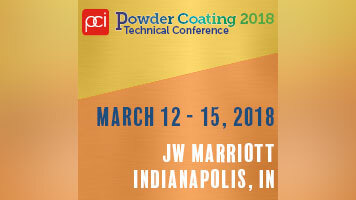 News Archives - Production Plus Corp. News Archives - Production Plus Corp.
Join us at the Powder Coating 2018 Technical Conference on March 12th-15th 2018 at JW Marriot in Indianapolis, IN! 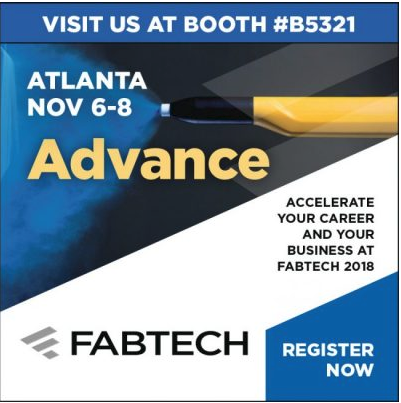 Visit us at booth #232! For more information, click here. 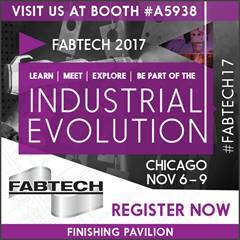 See us at table #61!